Fortify your network and avert digital catastrophe with proven strategies from a team of security experts. 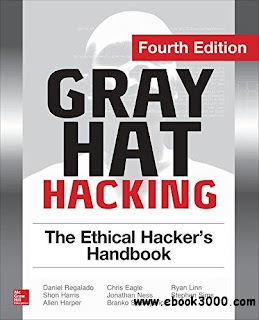 Completely updated and featuring 12 new chapters, Gray Hat Hacking: The Ethical Hacker's Handbook, Fourth Edition explains the enemy's current weapons, skills, and tactics and offers field-tested remedies, case studies, and ready-to-deploy testing labs. 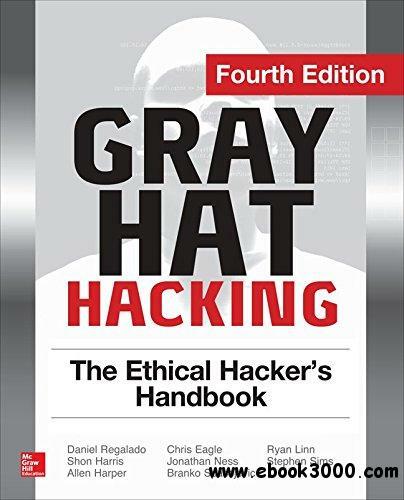 Find out how hackers gain access, overtake network devices, script and inject malicious code, and plunder Web applications and browsers. Android-based exploits, reverse engineering techniques, and cyber law are thoroughly covered in this state-of-the-art resource.